Approved to drive means Yuki has provided their driver’s license number and passed the Turo driver screening process. It was a smooth drive no issues. 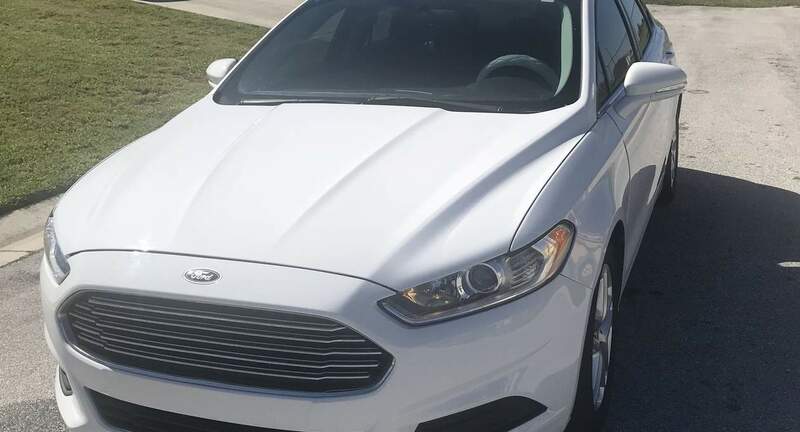 Very smooth and new ride great price for It . Would of been amazing so much more if he could have did some meeting up or delivery but over all great experience!